The main factor in sustainable tourism is to recognise the uniqueness of the places and cultures you visit, making sure that they benefit economically from your tour. The concepts of mobility, outdoor life, interaction, flexibility and adaptability include Tourism in freedom in a development model in which tourism plays a key role in the economic infrastructure of many different areas. Especially in Italy, there is a large number of areas and smaller towns of great cultural and environmental value which are difficult to get to via traditional tours. The motorhome, on the other hand, open up these areas for visitors, fulfilling a leading principle of sustainable tourism – not just respecting the environment around you, but also providing concrete help for the conservation and development of these places and communities. 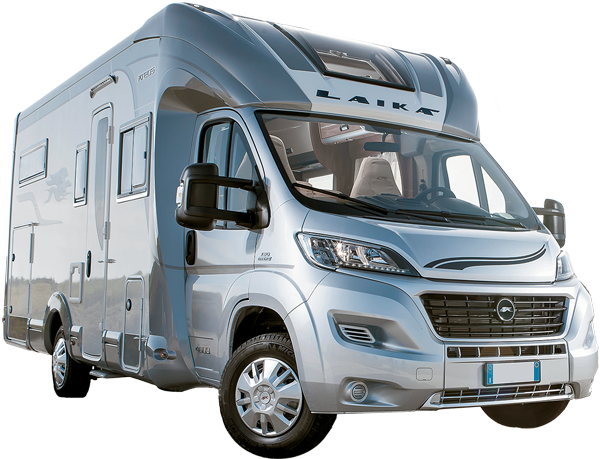 The motorhome user is on a conscious journey that becomes a decisive way of contribution to protecting our environment. But there is more than that – tourism in freedom can boost a sense of wellness and balance inside the user, and in turn this creates a concrete sustainable mindset, which could be then applied to other areas of our everyday lives.